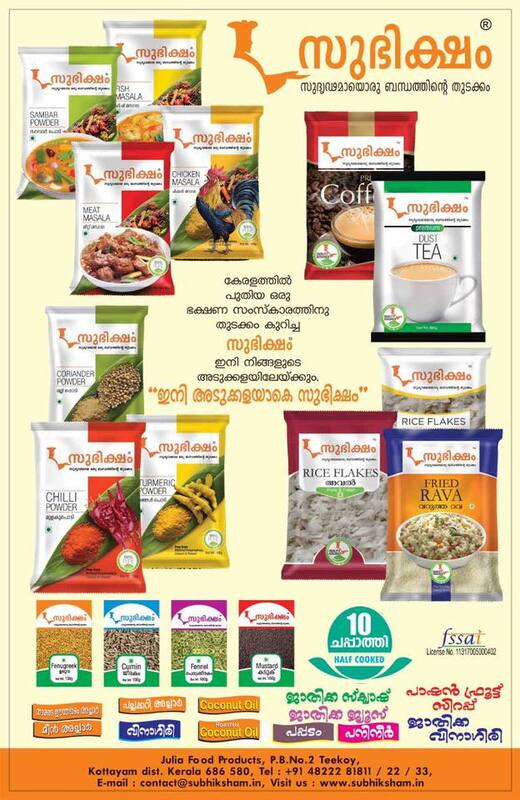 SUBHIKSHAM is a major producer of ready to eat and ready to cook foods, located in Teekoy, Kottayam, Kerala. 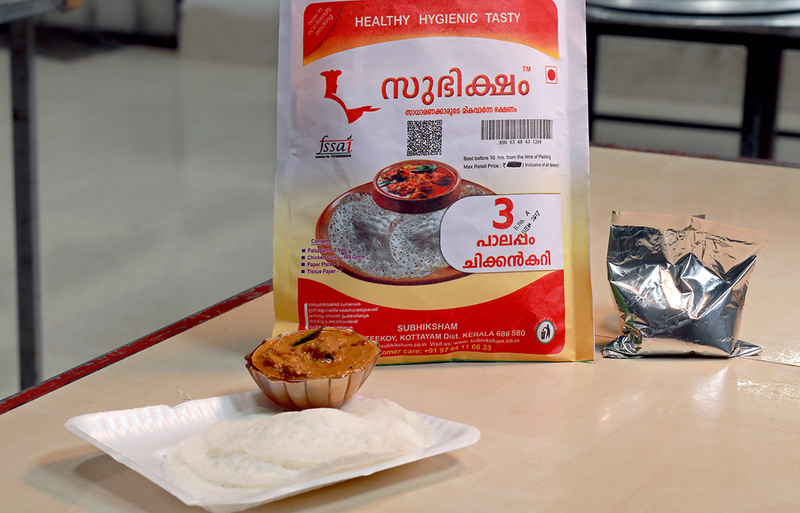 Kerala's first complete food packaging company "SUBHIKSHAM" is a major producer of ready to eat and ready to cook foods, located in Teekoy, Kottayam, Kerala. 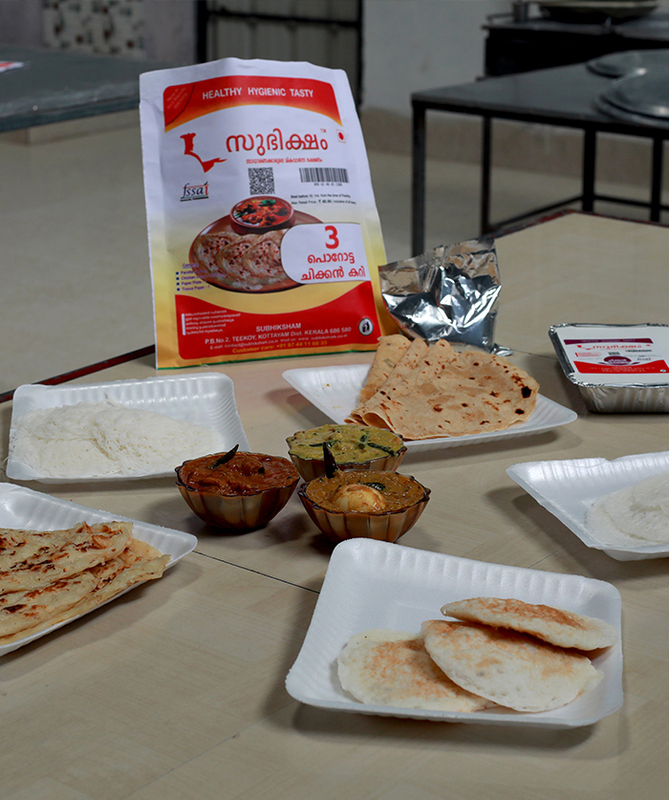 SUBHIKSHAM delivers packaged meals at place by order. 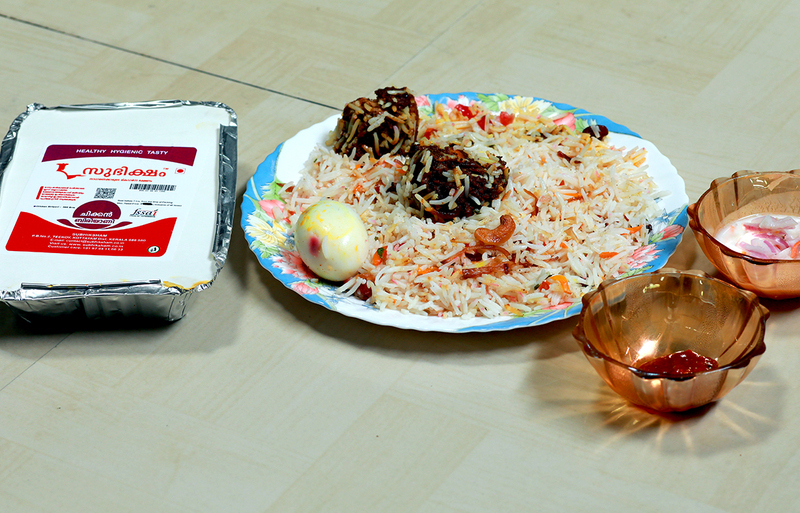 Our main purpose of SUBHIKSHAM is to serve homemade quality food with minimum price for the ordinary people.